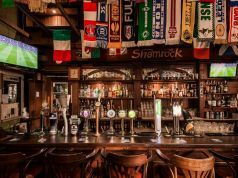 Scholars Lounge is the 2017 recipient of the Best Irish Pub in the World award by Irish Pubs Global. 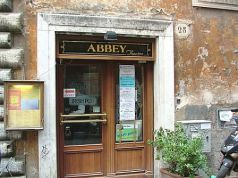 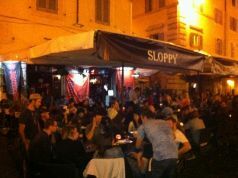 During the day this centrally-located bar provides respite to tourists on their way between the Colosseum and the Vatican while at night it becomes a lively meeting place for tourists, expats and Italian regulars. 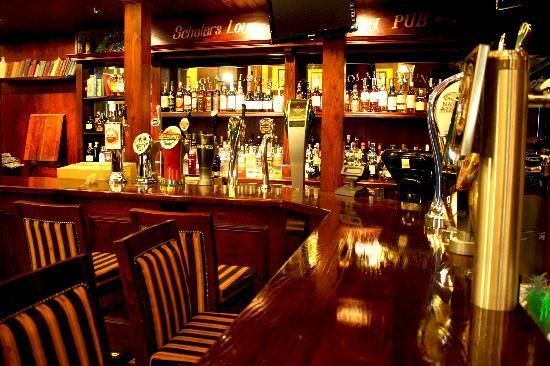 Comprising two large interconnecting but separate bars, Scholars Lounge is decorated in the style of a traditional Irish pub but with all the modern amenities including wi-fi and Rome's most extensive coverage of international sports games. 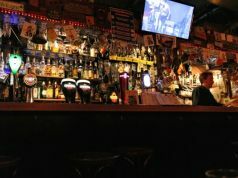 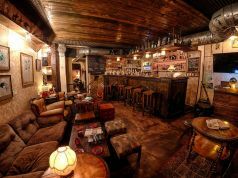 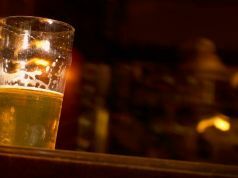 It also has Italy's largest collection of whiskeys and has a wide range of beers on tap. 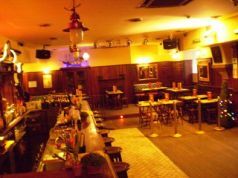 Each night there is a different event, from live music to quizzes to karaoke, but if you want a more quiet night you can step into the opposite bar. 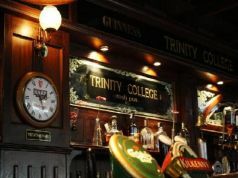 Scholars is themed around Ireland's famed wordsmiths, such as Oscar Wilde and W.B. 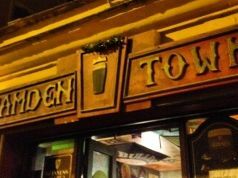 Yeats. 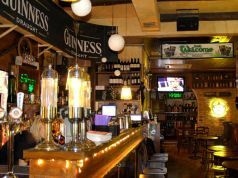 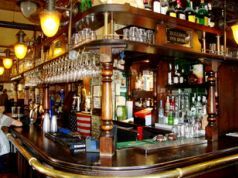 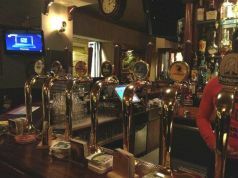 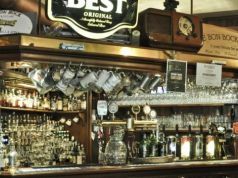 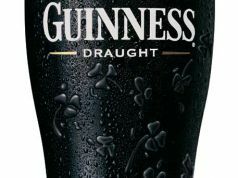 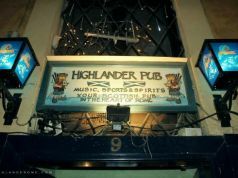 It is also Irish-owned and the majority of the staff are hired directly from Ireland, giving the pub an authentic Irish air.